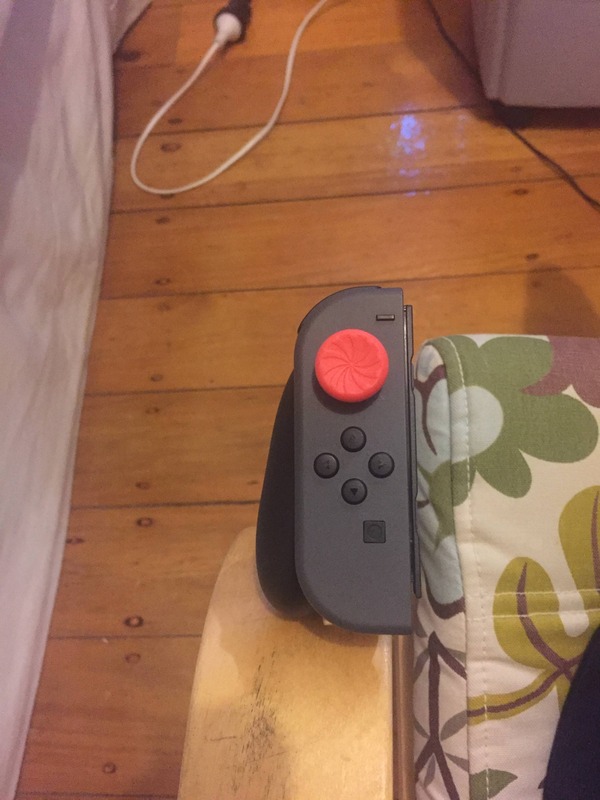 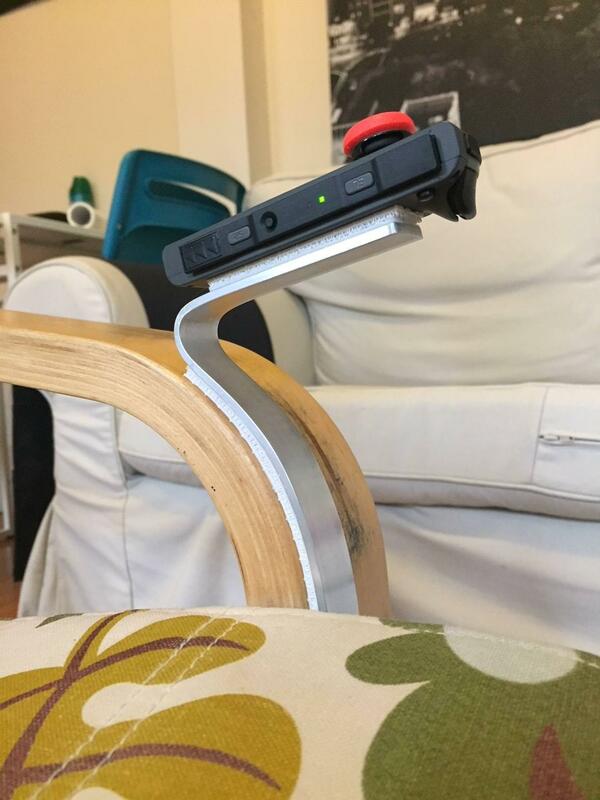 Check out my new project: custom Joy-Con + Ikea Poang chair mount! 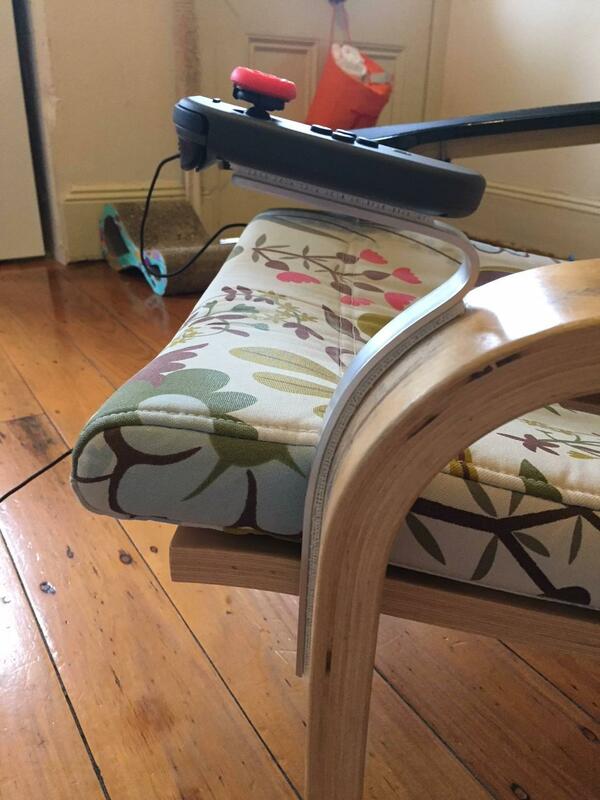 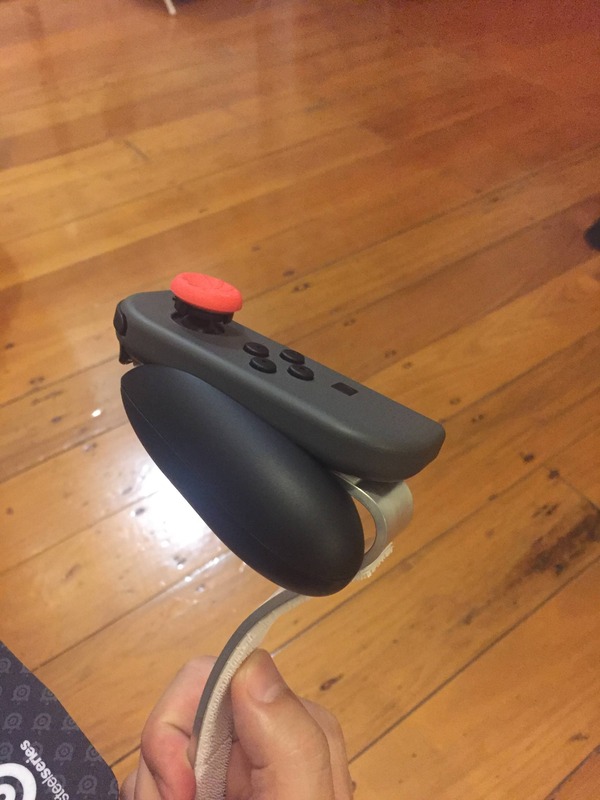 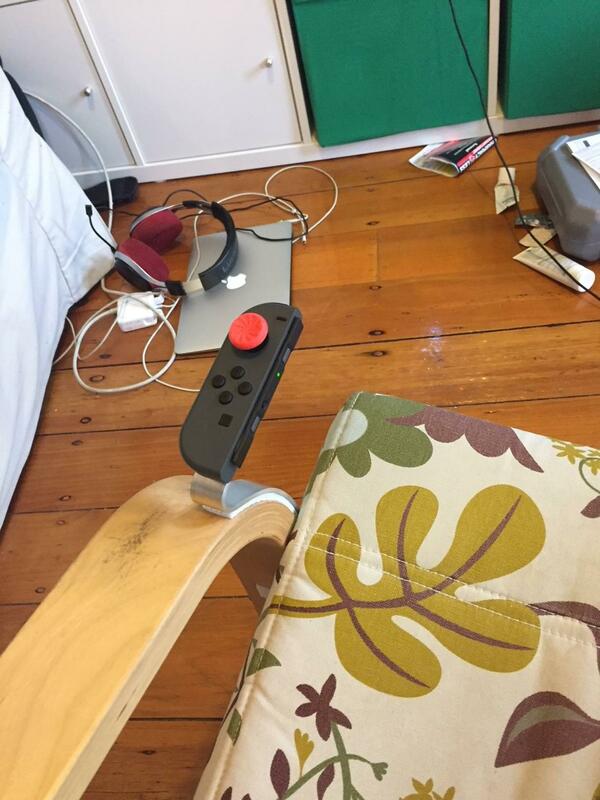 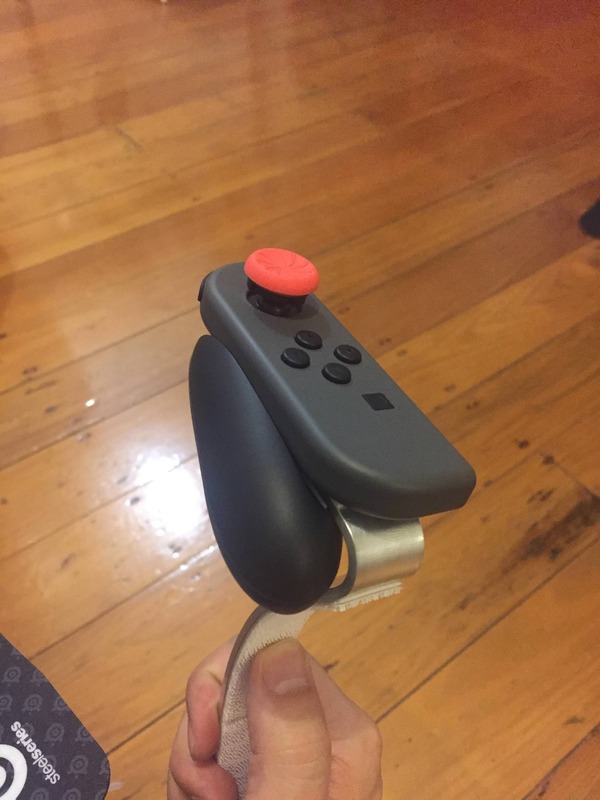 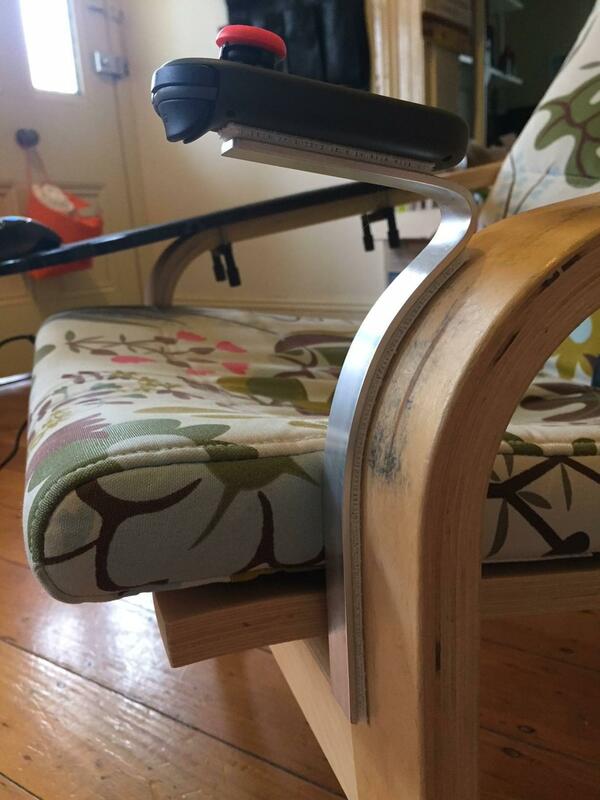 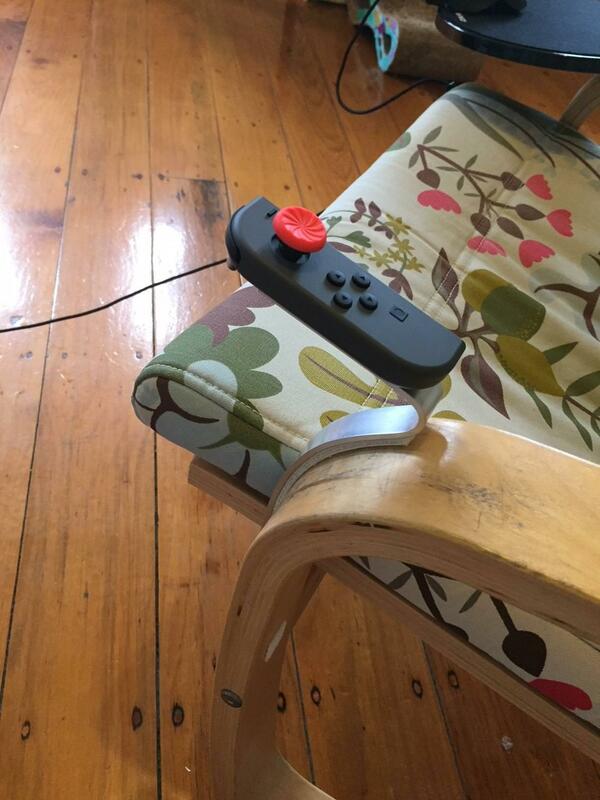 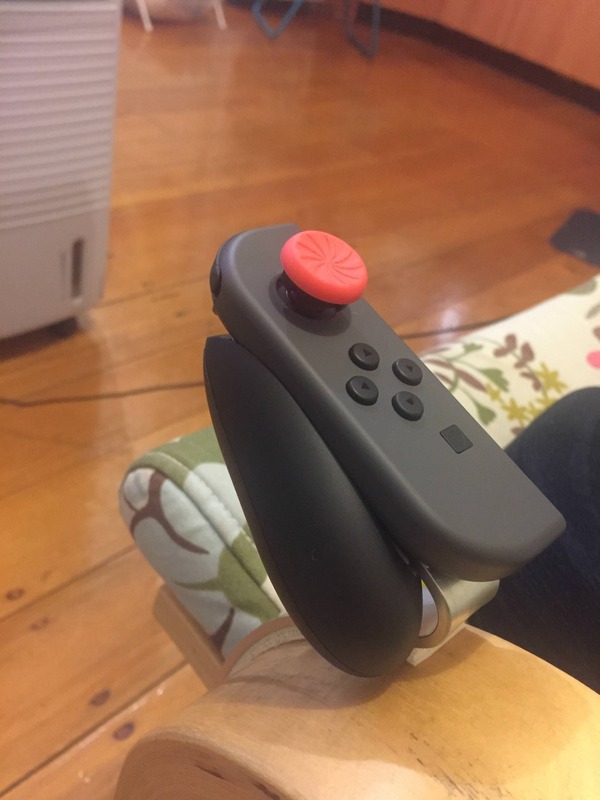 Re: Check out my new project: custom Joy-Con + Ikea Poang chair mount! 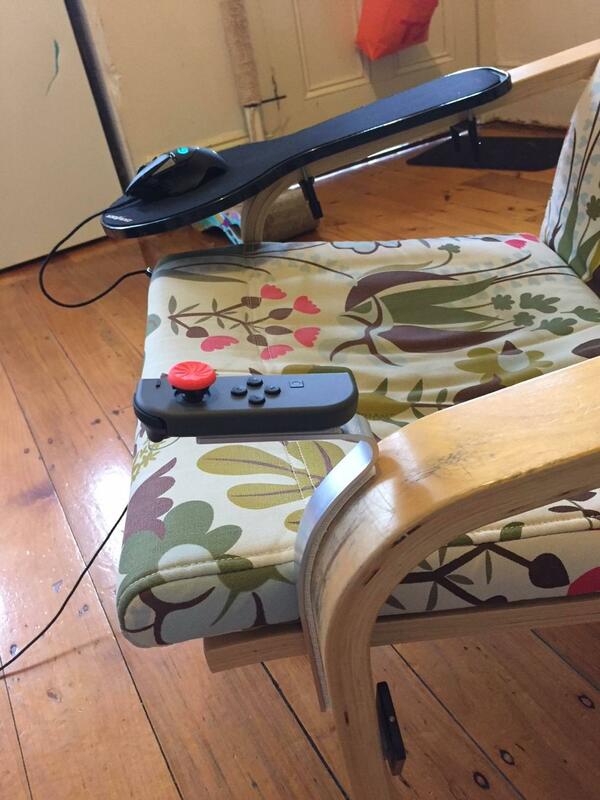 How's the mouse not fall off?